Since President Donald Trump was sworn into office last year, the administration has used its “energy dominance” agenda to require states to conduct quarterly sales on public lands across the West. As a result, the Bureau of Land Management is on track to double the acreage open for leasing in 2018, compared to 2017, in six Western states. 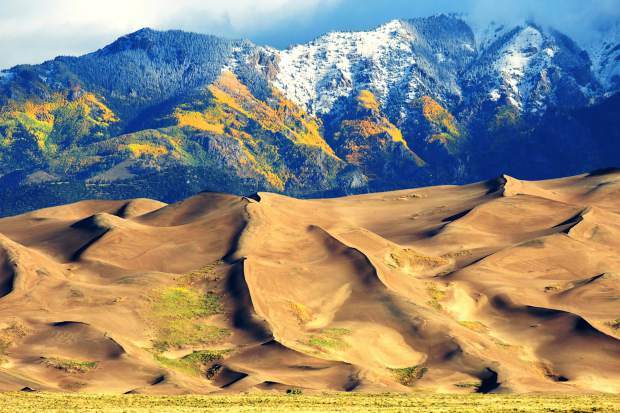 This September, 11 parcels totaling 18,358 acres located less than a mile from Great Sand Dunes National Park and Preserve in south-central Colorado will be up for an online auction, adding to the Interior Department’s growing quota. As reported by High Country News, the park is famous for its iconic sand dunes and has a reputation for being one of the quietest national parks in the country, according to a soundscape study conducted in 2008. Environmental groups worry that oil and gas drilling would significantly impact that silence, along with local wildlife and nearby wilderness. The growing number of visitors to the area will also be affected. 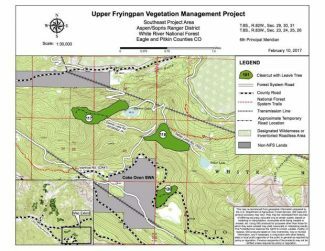 Though the lease sale is located just on the other side of the summit of the Sangre de Cristo Mountains, which forms the preserve’s eastern boundary, it would push into previously undeveloped areas that provide important wildlife habitat. Some of the parcels are also near the Sangre de Cristo Wilderness Area and overlap the migratory corridors of elk herds and bighorn sheep, said Rebecca Fischer, a spokeswoman for WildEarth Guardians. Because the park is protected, it’s become an attractive place for wildlife to congregate, both inside and outside its boundaries. The greenhouse gases and other pollutants released by oil and gas drilling and development could harm the area’s air quality. 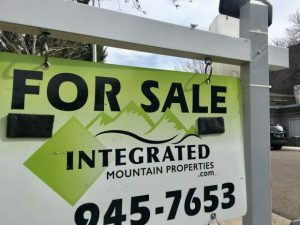 According to the BLM’s draft environmental assessment, however, analysis on air quality effects will not be done until after a lease sale, when the land is being prepped for drilling. While this is a common practice for environmental assessments, it carries more weight in this case because the national park, like most in the country, has an “airshed” that is protected by the federal Clean Air Act. Other concerns include light pollution — the park is famous for its dark night skies — and the haze and noise caused by increased truck traffic to well sites. Critics also contend that the BLM relied on outdated scientific information to complete its environmental assessment. The analysis was based on two resource management plans, which function as guides for land managers who need to balance development of different resources on public lands. The most recent was amended in 2009, and both are undergoing updates. The main concern is that the old plans do not take into account the local impacts of fracking technology, said Philip A. Francis Jr., chair of the Coalition to Protect America’s National Parks, in a written comment submitted to the BLM. A group of environmental organizations noted in their comment letter that the advances in fracking technology have made it possible to drill in areas that were previously inaccessible to standard drilling operations, making more public lands vulnerable to its impacts. In addition to environmental impacts, 70 acres of at least one of the lease parcels overlap with a ranch purchased by the Navajo Nation in October 2017. The tribe bought the land due to its proximity to Blanca Peak, an important place to the Navajo Nation. While several other tribes were consulted by the BLM during the environmental assessment, the Navajo Nation was not, said Jayson Barangan, lead public affairs specialist from the BLM’s Colorado office. Barangan said the BLM is currently working with the tribe regarding potential development. The BLM office has received over 4,000 public comments, which will be reviewed prior to finalizing the environmental assessment, said Barangan. The lease sale will be announced on July 20, and take place in September. Jessica Kutz is an editorial intern at High Country News. 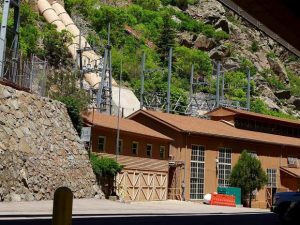 This story was originally published at High Country News [hcn.org] on April 13, 2018.